Summary: We all experience bouts of loneliness, of feeling that no one cares. Few, probably, match the sense of abandonment that Elijah expressed on Mount Horeb. Perhaps those in nursing homes such as the audience for this sermon come as close as anyone. Yet Elijah wasn’t truly alone — neither are we nor are those who gathered tonight to hear these words. Each of us is intimately known and deeply loved by God. Each is special in His sight and He desires to abandon no one. Christ guaranteed our place with the Father by allowing Himself to be forsaken by God and man. 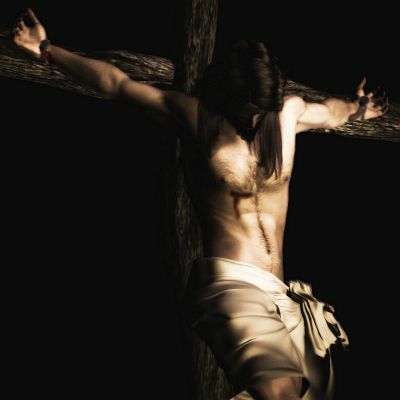 Abandoned on the cross, He paid for our sins so that He might draw all people to Him. He faced this ultimate loneliness that we might be together with Him and with each other in the communion of His Church. The Holy Spirit brings us together to encourage us. He also gathers the believers that we might be prepared to reach out to the lonely and marginalized among us. He draws us out of our bouts of self-pity and leads us to have pity on others, meeting their needs with God’s love in Christ Jesus. And behold, the Lord passed by, and a great and strong wind tore the mountains and broke in pieces the rocks before the Lord, but the Lord was not in the wind. And after the wind an earthquake, but the Lord was not in the earthquake. And after the earthquake a fire, but the Lord was not in the fire. And after the fire the sound of a low whisper. 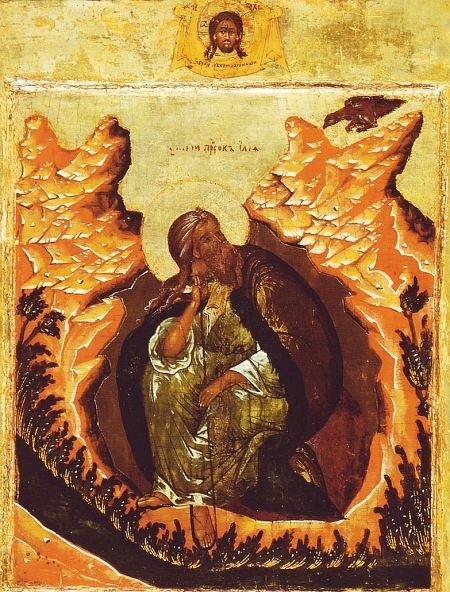 And when Elijah heard it, he wrapped his face in his cloak and went out and stood at the entrance of the cave. Audio: Click to hear the MP3 of Never Alone.